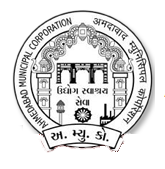 Amdavad Municipal Corporation (AMC) has published Provisional Answer Key 2018 for the post of Assistant Manager (Advt. No. 08/2017-18), Assistant Manager (Circular No. 04/2017-18), Check below for more details.